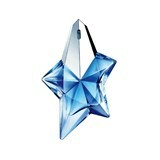 A sculptor of scents and unique fragrances known around the world ... Thierry Mugler shares his inheritance of creative nature through unforgettable perfumes for men and women with contemporary style. 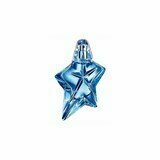 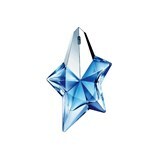 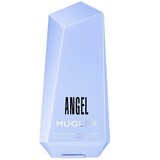 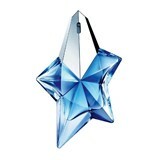 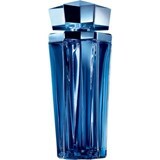 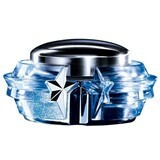 THIERRY MUGLER - Luxury done... 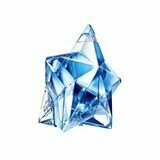 Differently!